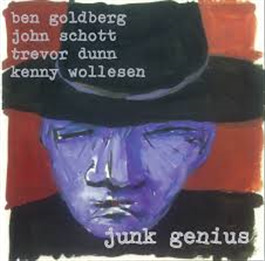 Ben Goldberg, John Schott, Trevor Dunn, Kenny Wollesen. 1995. Bebop classics loved and deranged.